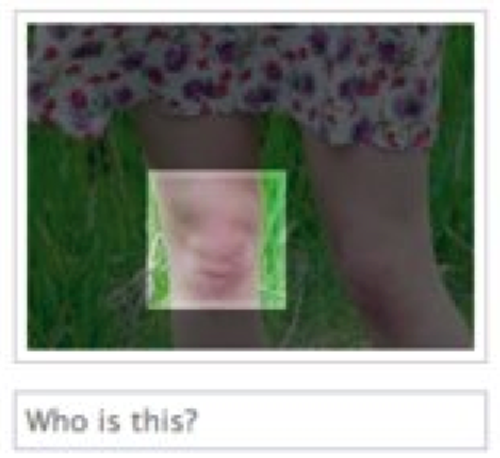 When facial recognition software goes wrong. Hey is that Knee-na, or maybe Hermioknee? I don’t know, maybe I’m just having a knee-jerk reaction but this is really creepy.